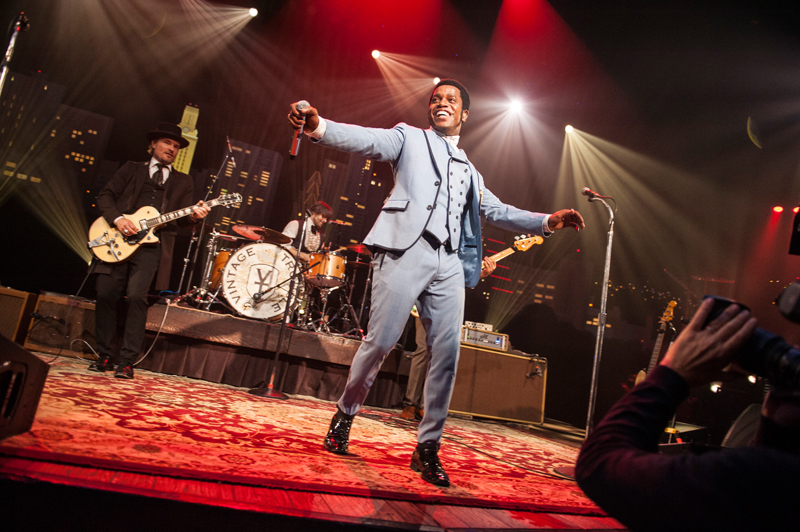 A stunning synthesis of classic soul and rock ‘n’ roll, Los Angeles’ Vintage Trouble fires old-school style tunes into modernity with energy and attitude. 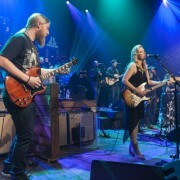 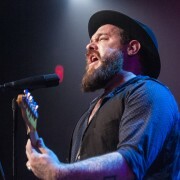 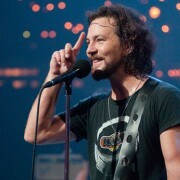 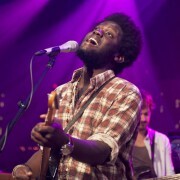 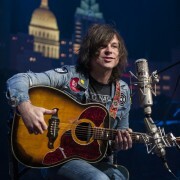 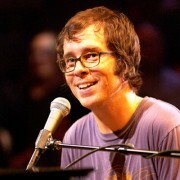 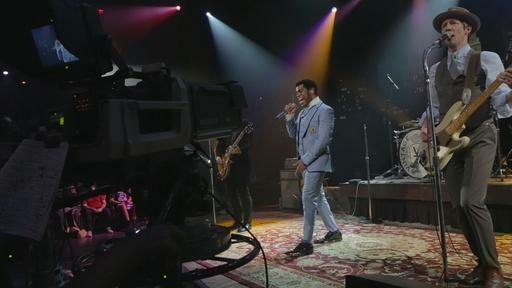 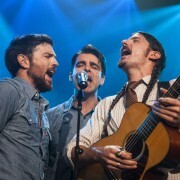 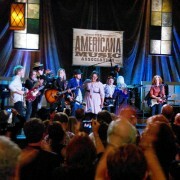 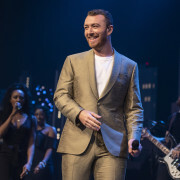 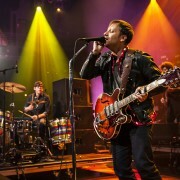 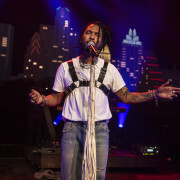 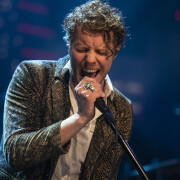 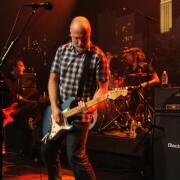 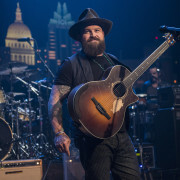 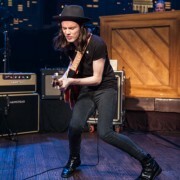 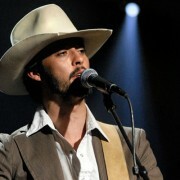 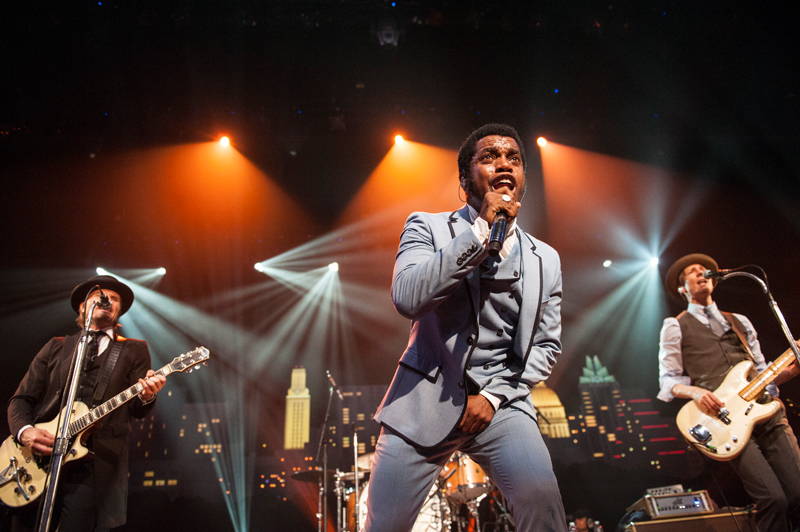 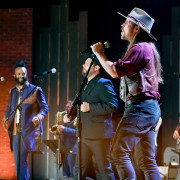 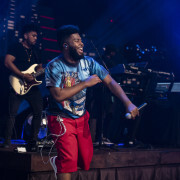 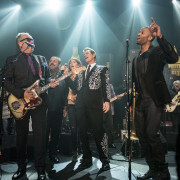 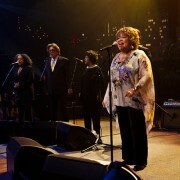 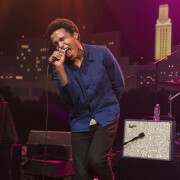 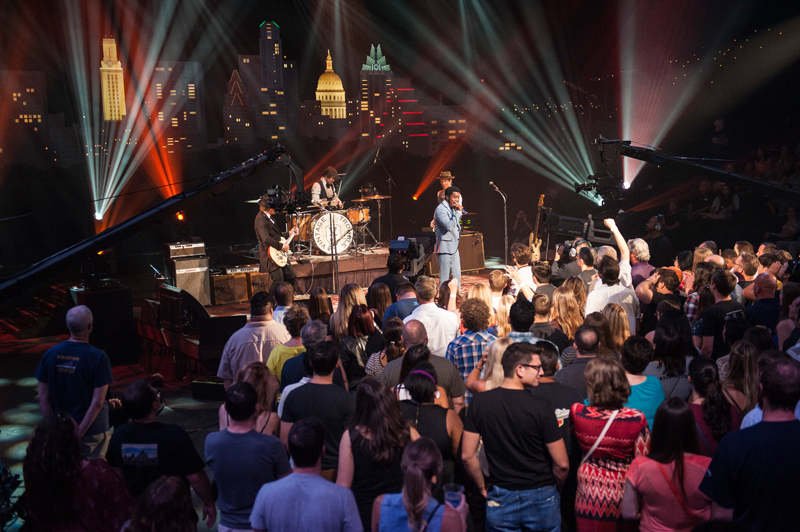 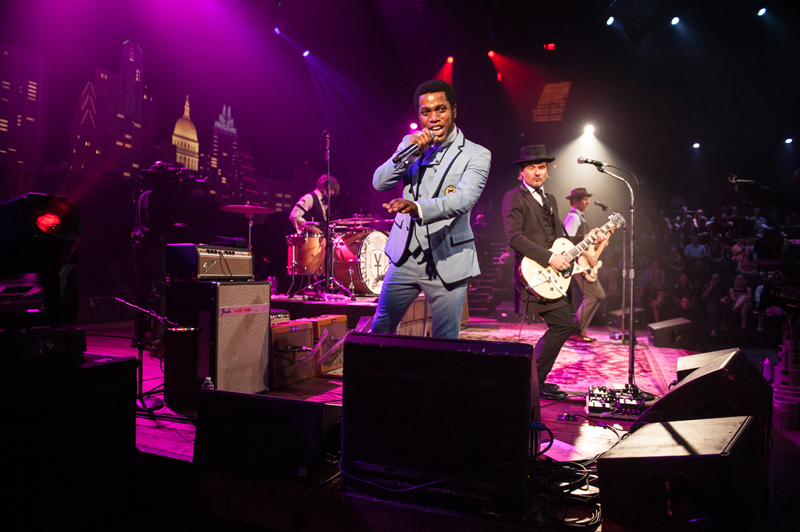 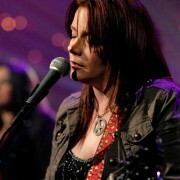 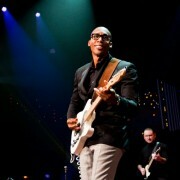 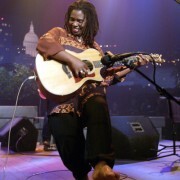 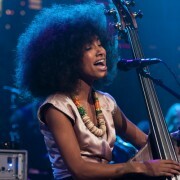 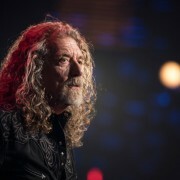 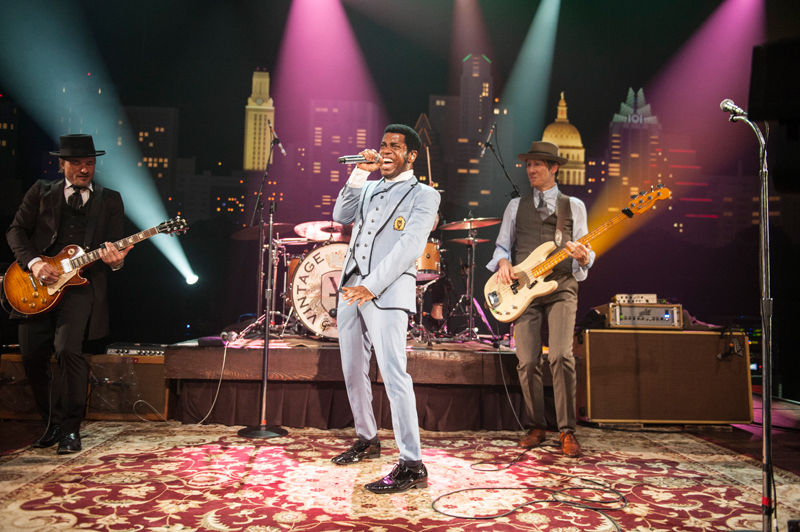 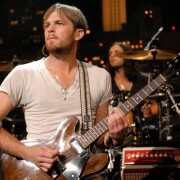 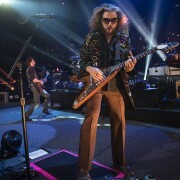 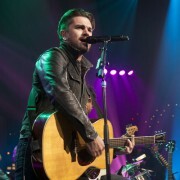 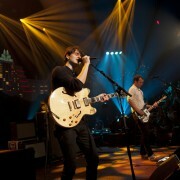 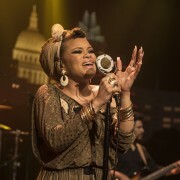 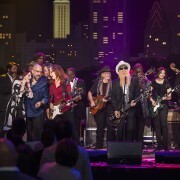 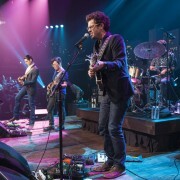 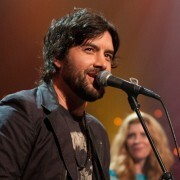 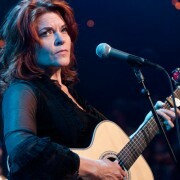 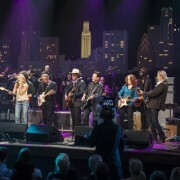 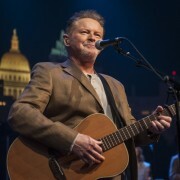 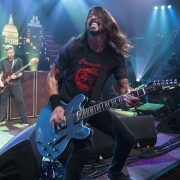 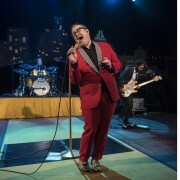 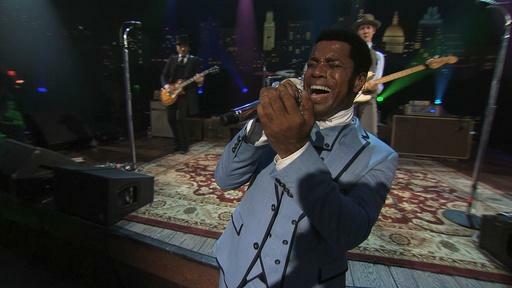 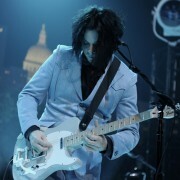 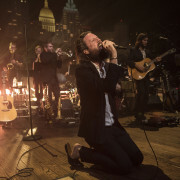 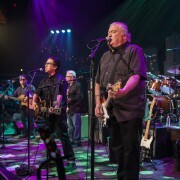 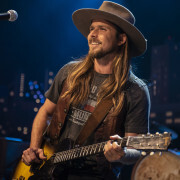 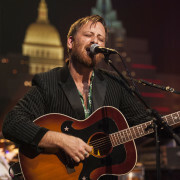 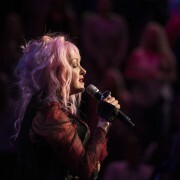 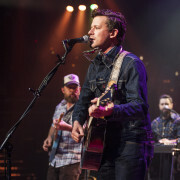 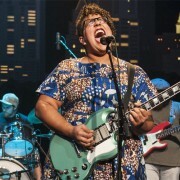 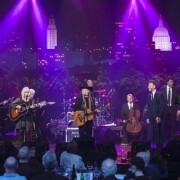 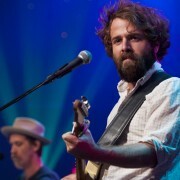 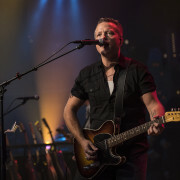 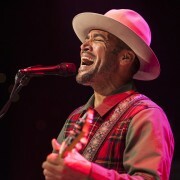 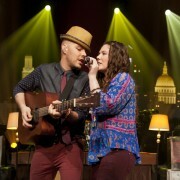 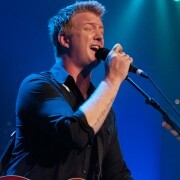 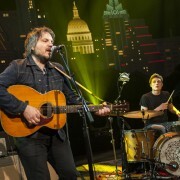 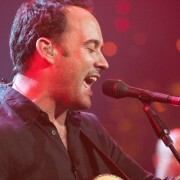 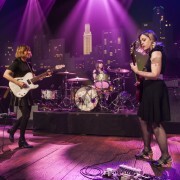 The band makes its Austin City Limits debut performing songs from their newest release 1 Hopeful Rd and more. 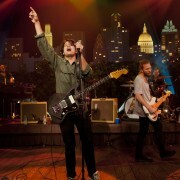 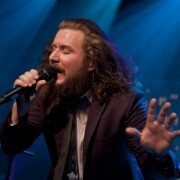 The band’s name is indicative of its style – vitnage sound and a rogue personality. 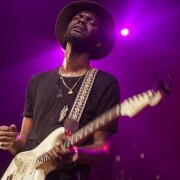 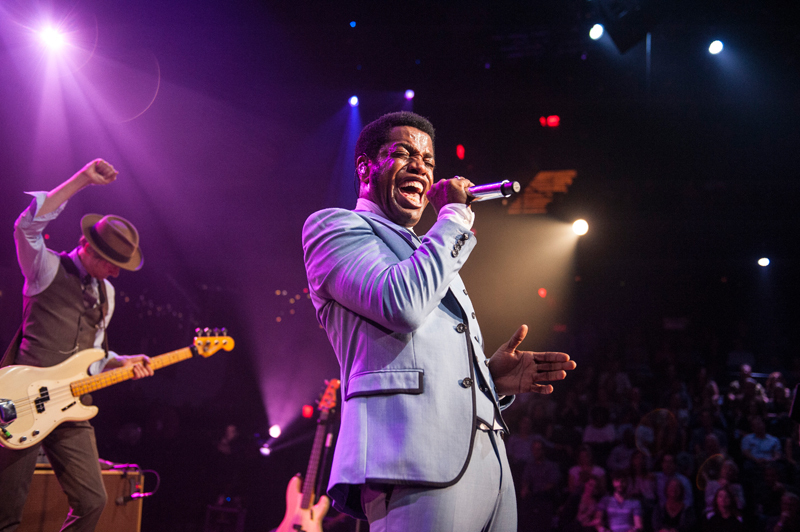 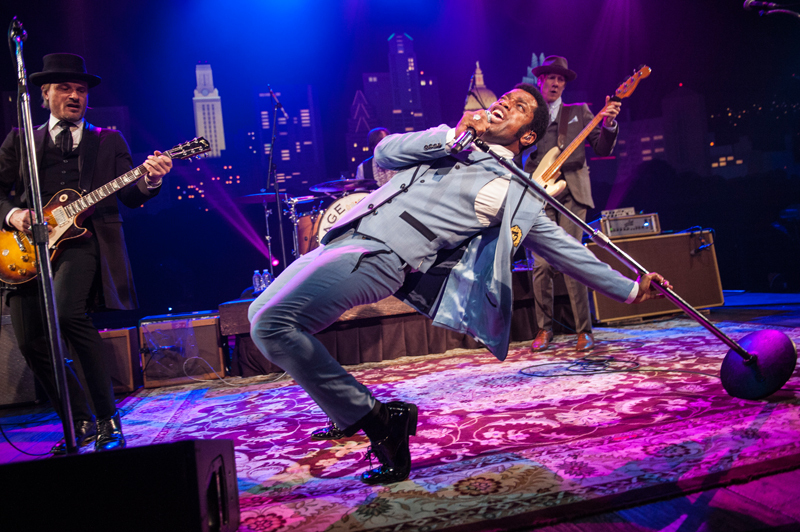 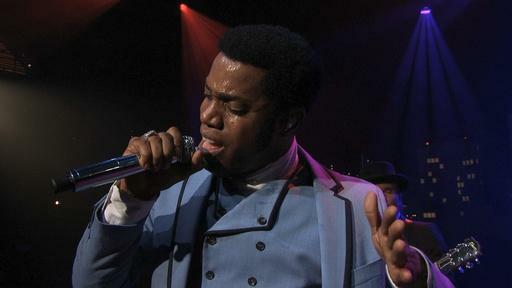 Charismatic frontman Ty Taylor channels James Brown and Al Green, while Nalle Colt (guitar), Richard Danielson (drums) and Rick Barrio Dill (bass) create compelling instrumentals. 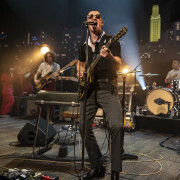 “Basically, we’ve always dreamed about the period when rock ‘n’ roll and soul kind of had that collision with rhythm & blues, that time when people said ‘forget it” about what you were supposed to be playing,” Taylor told Rolling Stone. 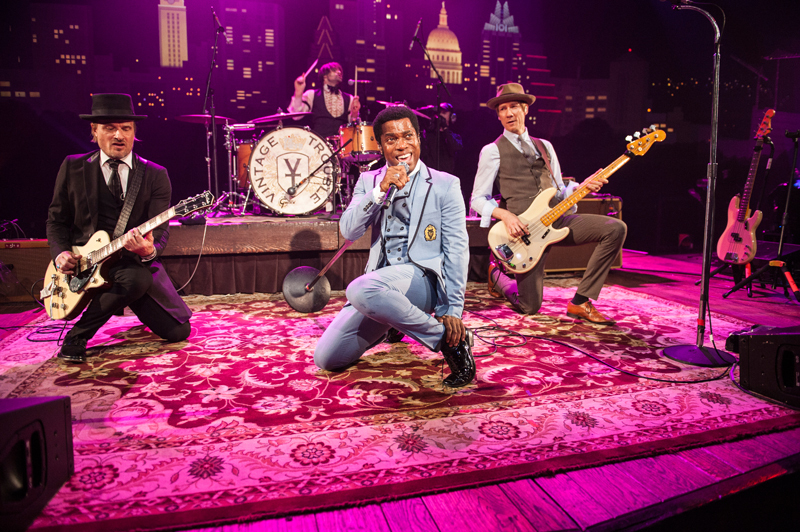 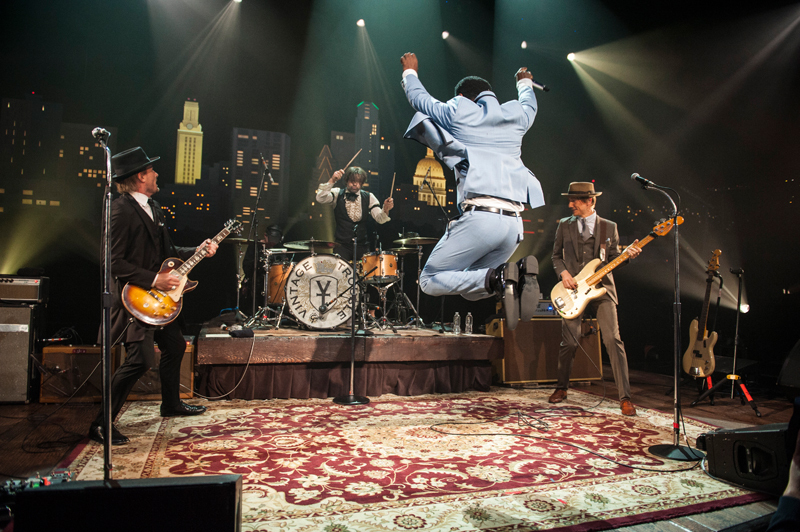 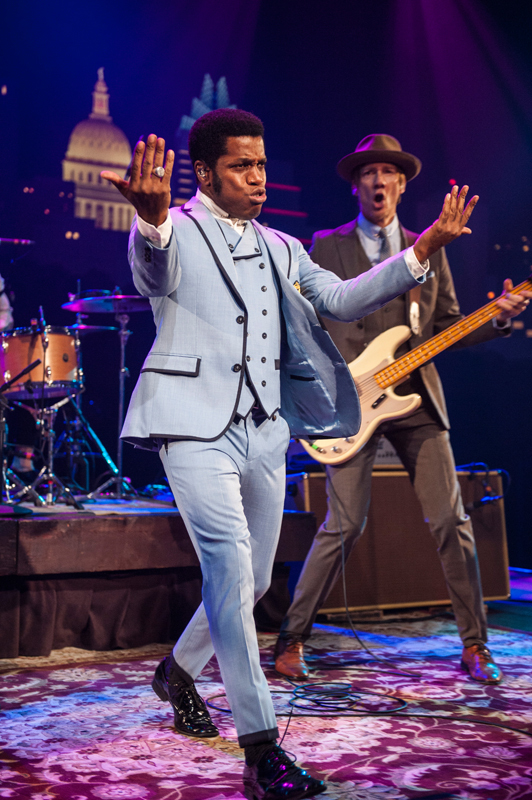 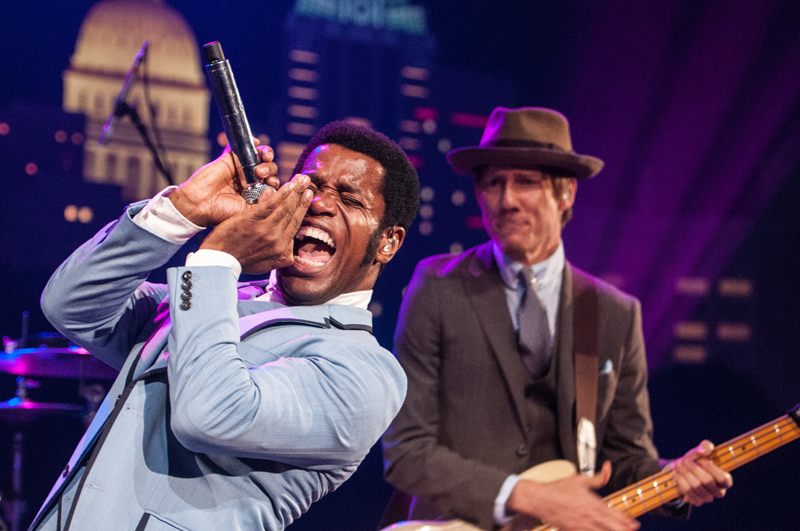 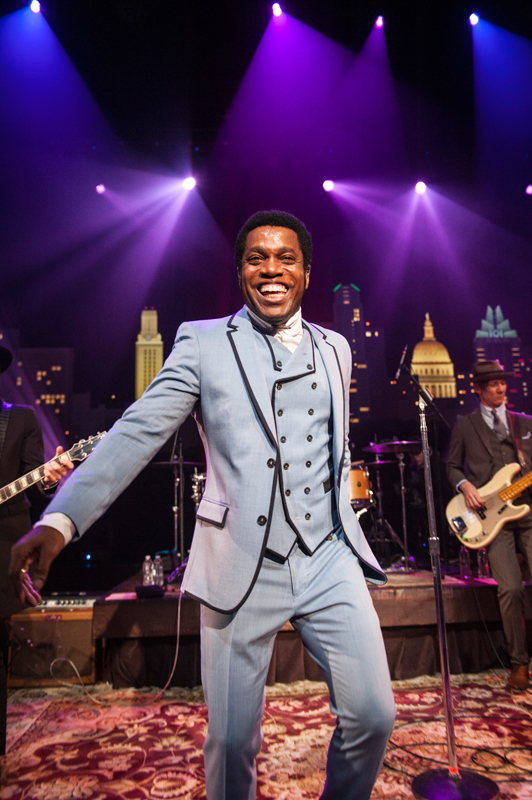 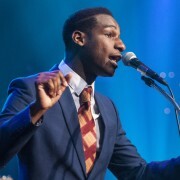 Vintage Trouble created a large following – fans are called “Troublemakers” – and found success before ever signing to a major label. 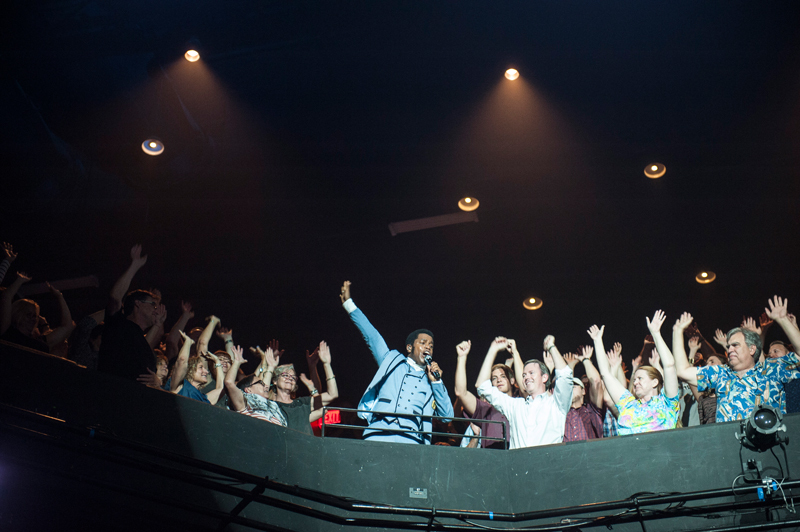 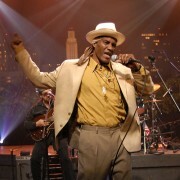 Before signing with noted jazz label Blue Note Records, label president Don Was recalled attending a show that sould out based purely on word of mouth. 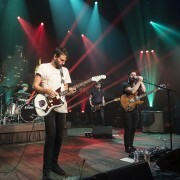 “Do you know how hard it is for a new band to pull that off? 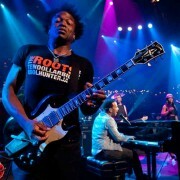 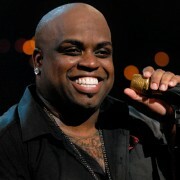 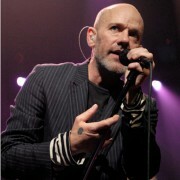 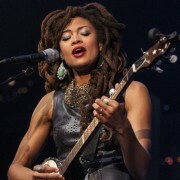 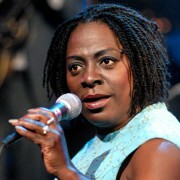 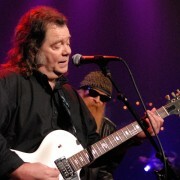 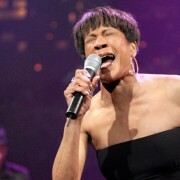 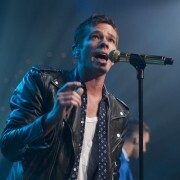 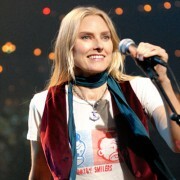 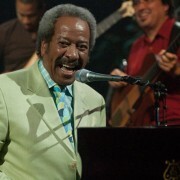 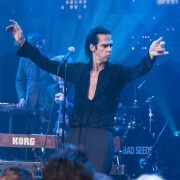 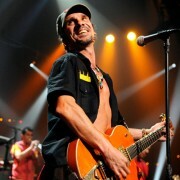 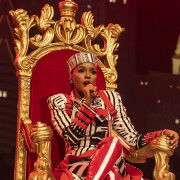 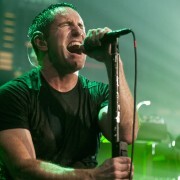 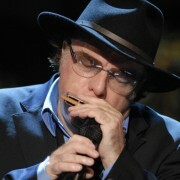 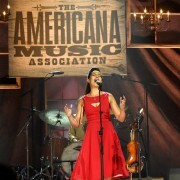 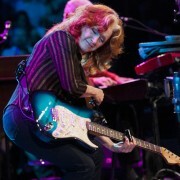 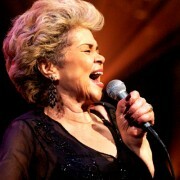 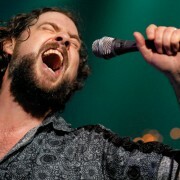 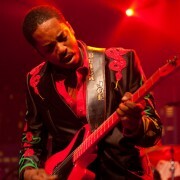 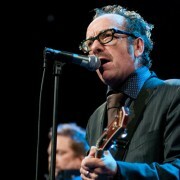 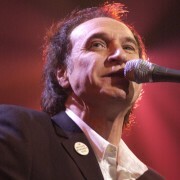 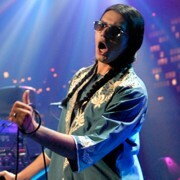 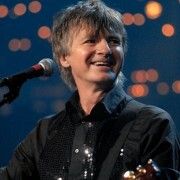 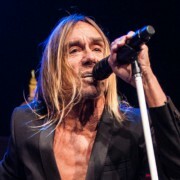 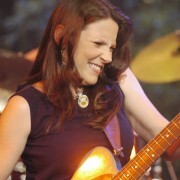 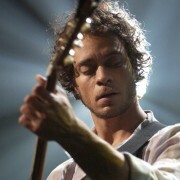 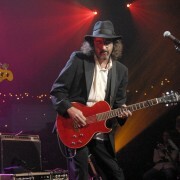 It requires tremendous charisma, thundering power, incredible grooves and top notch songwriting,” Was said.